Ishant went past 250 Test wickets on Day 1 of the Southampton Test. 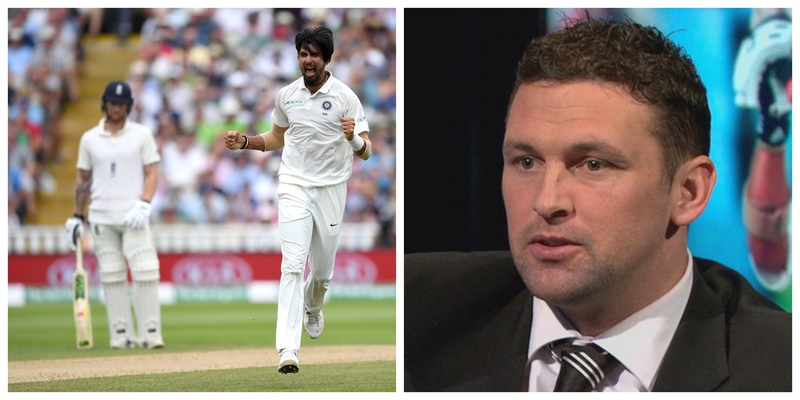 Having seen them run through England's top order on Day 1 at the Rose Bowl, former England quick Steve Harmison is very impressed with the way Indian fast bowling unit has gone about its business in the game and believes that it is the experienced Ishant Sharma, who is leading excellently by example for the rest of the side. Ishant again gave his side the prized wicket of Alastair Cook, who even though out of form currently, is almost always an important scalp against England. He has had a very good series so far, with 13 wickets at an average of 25. 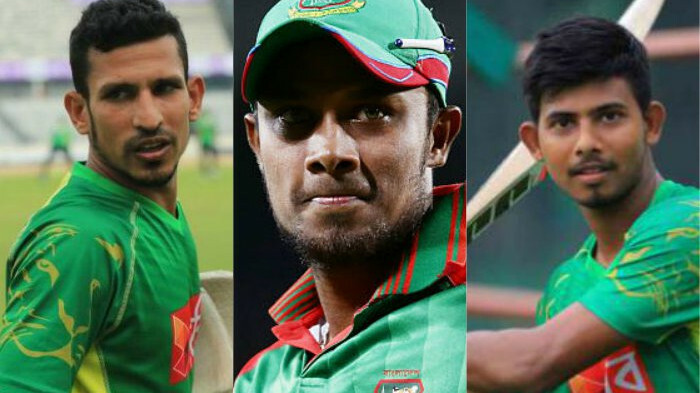 "The Indian bowling line-up has been fantastic throughout the summer. Their consistency has been super, their pace has been up and that has surprised me a bit. Especially, Ishant Sharma, I mean." Harmison was quoted saying, "He should be an example for the Indian team management and the BCCI. He was here playing county cricket, bowled a few overs, got a few wickets and got himself confidence. And the way he has bowled this summer, is the most consistent he has ever bowled in his whole career over a series. I don’t think that’s a coincidence, the preparation that he had was first-class." Harmison further went onto reiterate that playing county championship leading upto this series has definitely helped Ishant adjust his length according to the conditions. He said, "He has pitched the ball up and attacked the off stump. He has bowled in and around the off stump and has dragged the batsmen forward. It all boils downs to preparation in the early part of the summer." and added, "Because during this phase you have to pitch the ball up because there is no value for bowling short from May to June as the ball just sits up no matter how much pace you have got. Ishant has got himself into a rhythm of pitching the ball up and give it a chance to swing." Harmison also thinks this is the best bowling line up that India has ever produced and it'll help India win games everywhere in the world. "Bhuvneshwar Kumar to this team and you have Umesh Yadav and Kuldeep Yadav and Ravindra Jadeja, you have seven bowlers who can go anywhere and win matches. That is why India should be pushing themselves to be the best team in the world as this bowling attack can win them a game anywhere." Harmison said. "Although I must say that it’s easy to have them all on paper but it’s another matter to have them deliver. India, at this moment of time, are still 2-1 down. With all that quality bowling, are they utilizing them? They make it 2-2 here and then go on to win the series 3-2 is the best-case scenario for them. They were bit rusty and underprepared at the start of the trip, but they are coming back." he concluded.